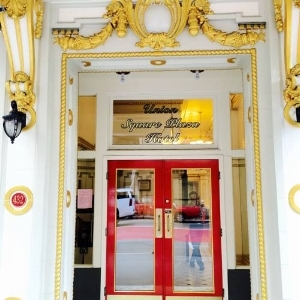 Union Square Plaza Hotel is located in the San Francisco's Theater District, across from the Curran and ACT Theaters. Shopping at vibrant Union Square is just 2 minutes' walk away. A 24-hour front desk is offered. Each guest room at UnioN Square Plaza Hotel comes with satellite TV and a hardwood desk. Free Wi-Fi is also available. 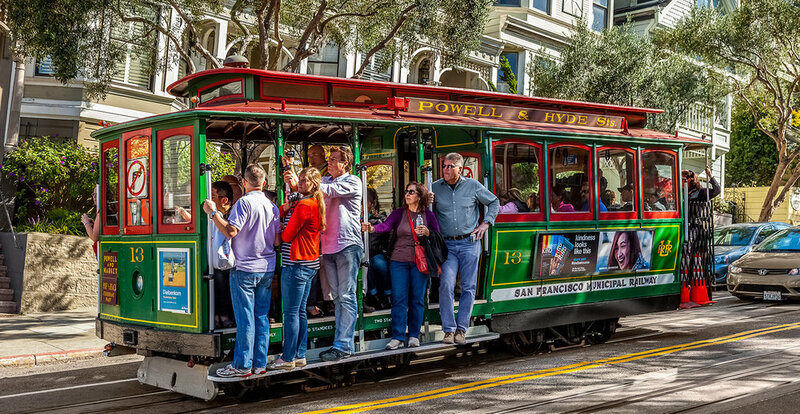 The famous Powell Street Cable Car is 1 block from us. 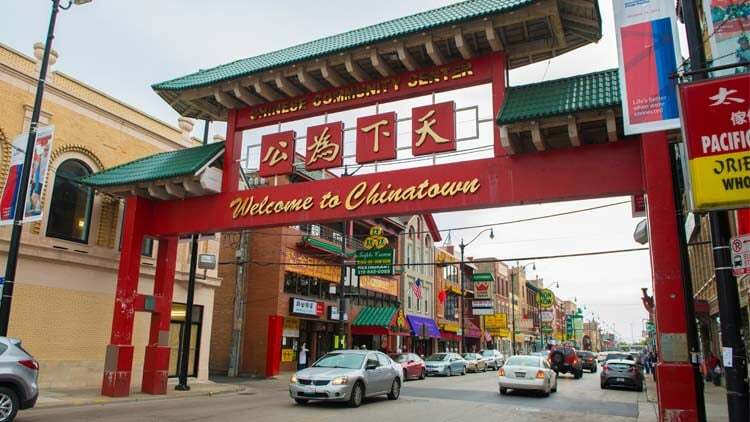 Chinatown is 10 minutes' walk from the property. Fisherman's Wharf is 1.6 miles away.